Dive deeper into Open Floor Movement Practice and find a workshop near you. Workshops are tailored to beginners as well as experienced dancers. Contact the workshop organisers for more information. To find classes near you, see the Classes page. 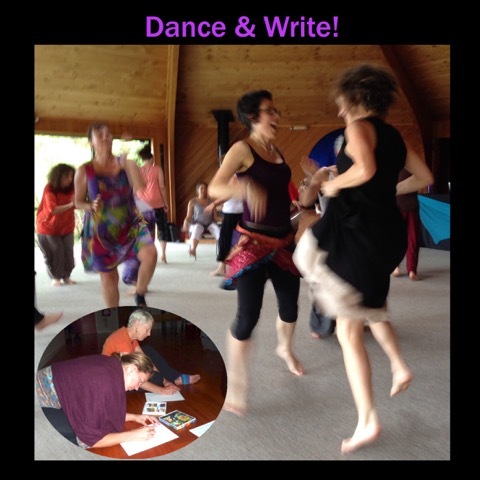 Let movement free your body and words dance on the page in this fusion of creative writing and movement. Silent Open Floor Movement and Restorative Yoga Retreat. In ‘Deep Listening’ we will surrender to the movement that flows inside ourselves. 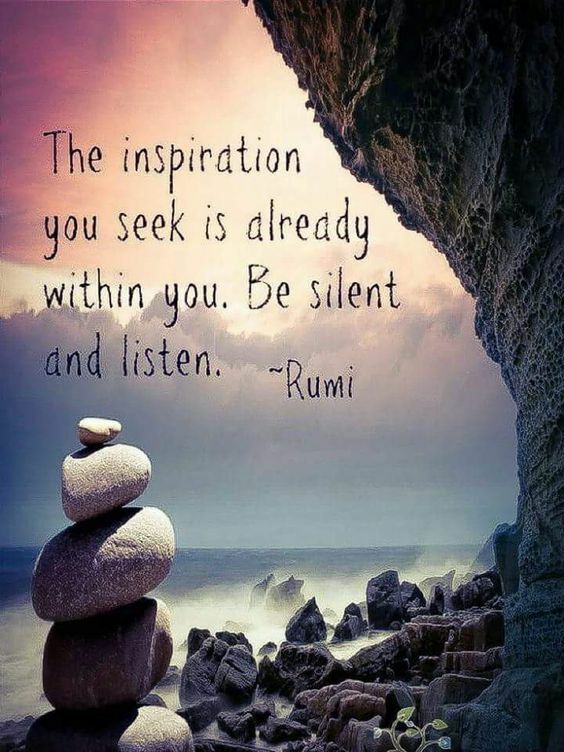 We will listen to what is alive in us on a physical, emotional and mental level and surrender to the dance of the soul.